Story of Seasons: Good Friends of Three Villages received a couple new gameplay videos posted to Twitter. The official PR account for Story of Seasons revealed some interesting mechanics for the upcoming Nintendo 3DS simulation game. 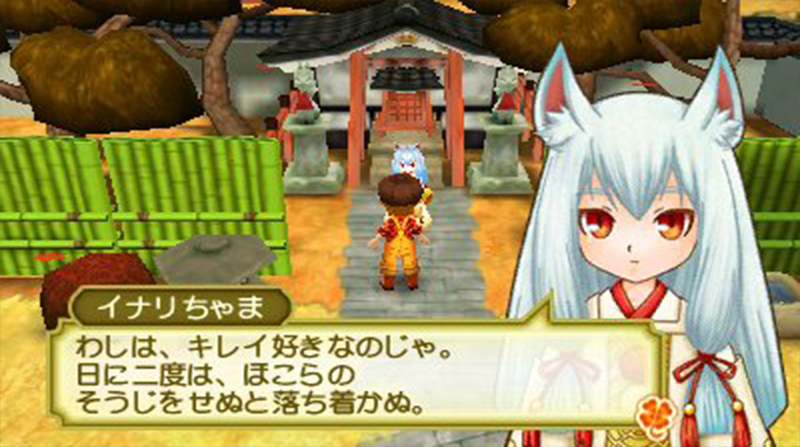 Story of Seasons: Good Friends of Three Villages is coming to the Nintendo 3DS on June 23 in Japan.